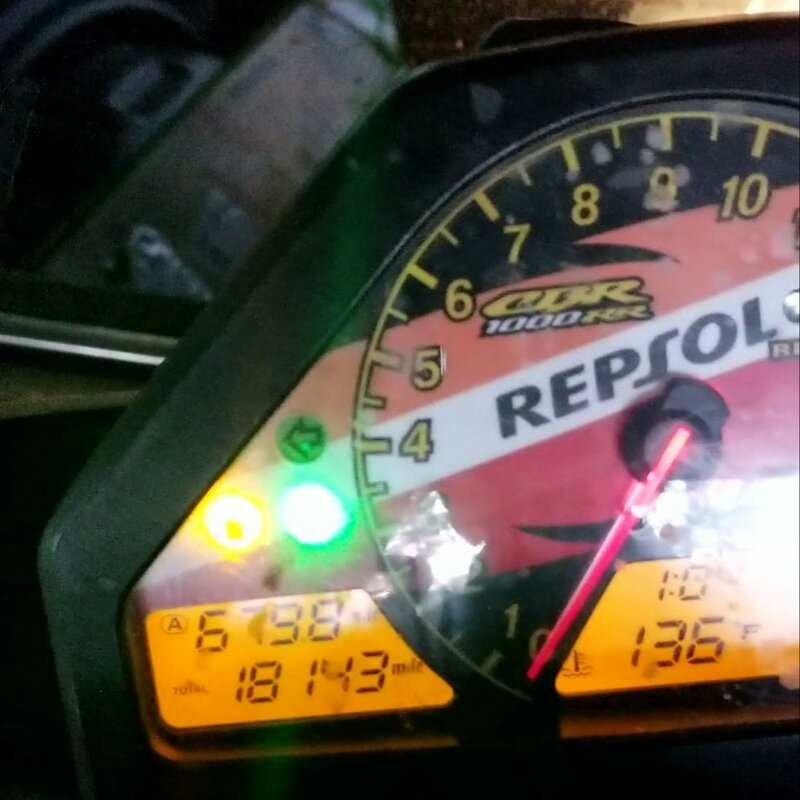 Hi I just bought a 04 CBR1000rr project, The bike starts no problem, I cant get the tachometer display to come on apparently the previous owner butcher the wire harness can anyone please help. Is there a schematics that I can read? Awesome thank you!!!!!!! I printed out the entire manual. Yes 500+FREE pages, well I did get the cluster to come on and to my surprise the bike only has 18k miles!!!!! WOOOHOOOO!!!!! I finally got the cluster to light up but nothing else works on it no RPMs or light, I do see a black connector with a double wire coming from the cluster does anyone know what it is or where does it go?? Electronics Folks I Need Your Help!!!!! Is it ok to leave the center and rear adjusting bolts in during engine swap?